Explicit Episode 24 | Think before you speak, Mike. This week’s episode was recorded on June 14th, 2015. 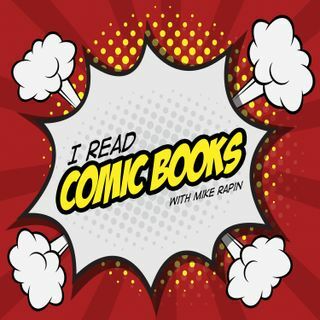 Hosts Mike, Paul, and Jon, discuss their comic picks this week (Lazarus #17, Trees #10, and…Continue readingEpisode 24 | Think before you speak, Mike.